New! 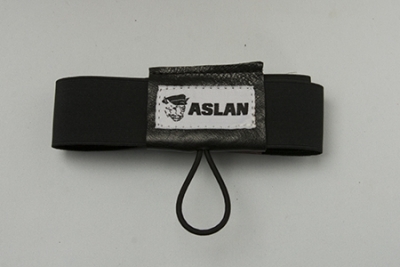 Go full Stealth with our newest packing strap. 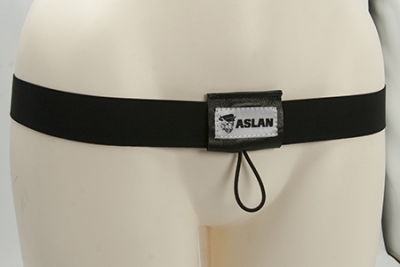 Low profie design allows you to wear your packer in a variety of undergarments. Simple, discreet and very comfortable. Works with Pac Man, Mr Right, Mr Limpy, Peecock and a variety of other packers. hip size: * XS 26"- 30"S 30"- 34"M 34"- 38"L 38"- 42"XL 42"- 46"XXL 46"- 50"